Lex Tec is a dedicated recycler of your old SLA batteries. 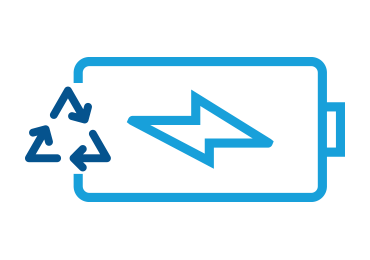 We are proud of the fact that all lead-acid batteries dropped off / returned to us are responsibly recycled. The lead acid as well as the plastic are sent to recognized and approved recyclers. The entire battery is recycled. Nothing makes it into the environment. We accept any brand of SLA batteries including batteries not purchased from Lex Tec. It is our mission to continue to protect the environment and appreciate your assistance. Lex Tec is a distributor of Eaton battery back ups. We carry Stand alone, on line and rackmount UPS for any requirement. Should you have a requirement for large UPS installations we can provide assistance in determining your customer requirements and help with the sale. 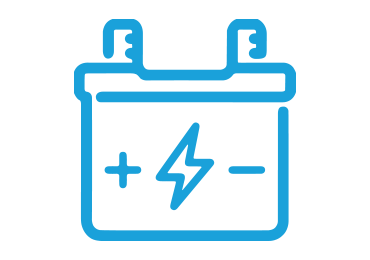 We stock UPS battery replacements for all Eaton UPS models. We can assist you with the cable and/or camera portion of your network install. We will visit your customer’s site and provide an accurate estimate for your customers cabling requirements fiber or copper. 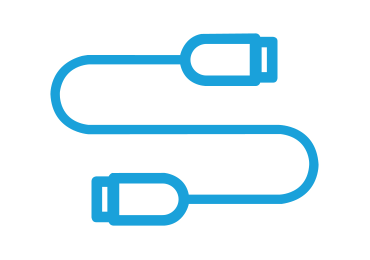 We can also clean the cables in their server rooms or re-route the existing cables. All connections are Fluke tested prior to departure and those test results are available to you to verify all connections are functioning as required. Orders received prior to 2pm will be shipped from our warehouse the same day.